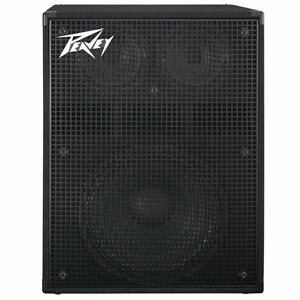 The Peavey Headliner 1000 features a seven-band graphic EQ spaced at optimized frequencies, with each slider providing 15 dB of cut and boost to provide comprehensive tone shaping frequencies optimized for bass guitar. 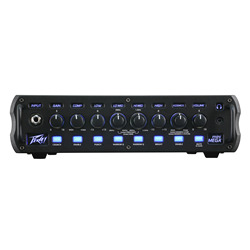 The Peavey Headliner 1000 features a 7-band graphic EQ spaced at optimized frequencies, with each slider providing 15dB of cut and boost to provide comprehensive tone shaping frequencies optimized for bass guitar. Players can use the graphic EQ in conjunction with the low and high shelving-type tone controls or bypass the graphic EQ entirely. 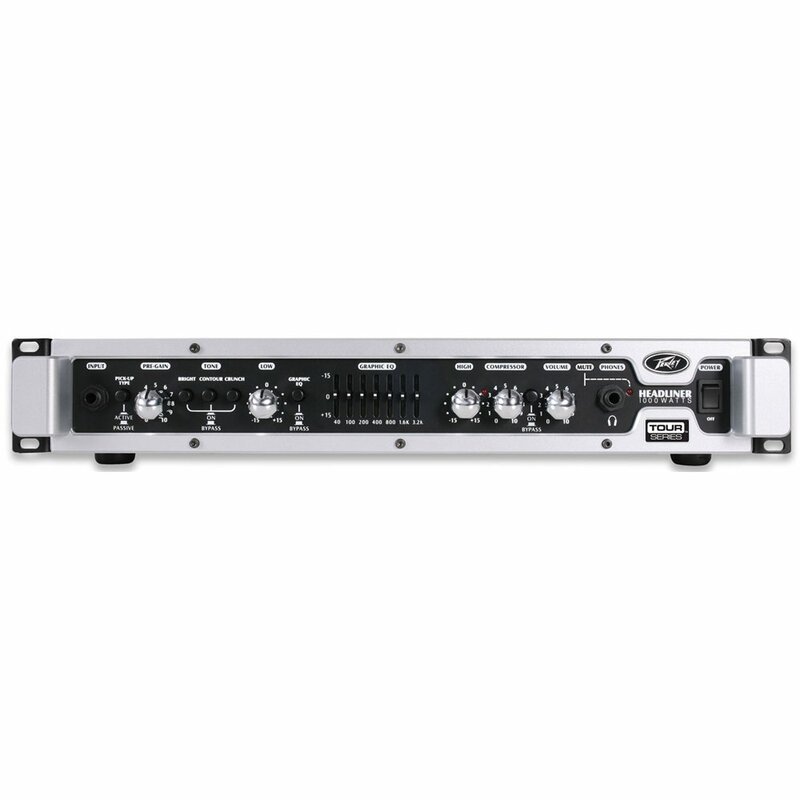 A built-in optical Compressor with level control and bypass allows players to add just the right amount of compression to the mix. The Crunch feature adds a vintage tube effect that distorts only the high frequencies, preserving the all-important, fat low end. 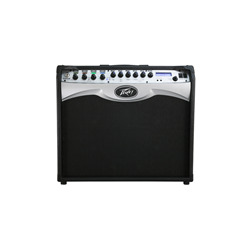 The amp also features Bright and Contour switches, an effects loop, master volume and headphone out. Compressor and Crunch features are footswitch selectable. A built-in XLR direct interface routes the signal to the house sound system or record device, and an active/passive pickup switch compensates for active instrument inputs. 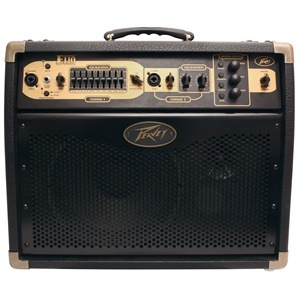 Peavey’s exclusive DDT™ speaker protection circuitry senses the onset of clipping and responds with slight limiting that allows the amp to retain tone, headroom, and dynamics (bypass included).